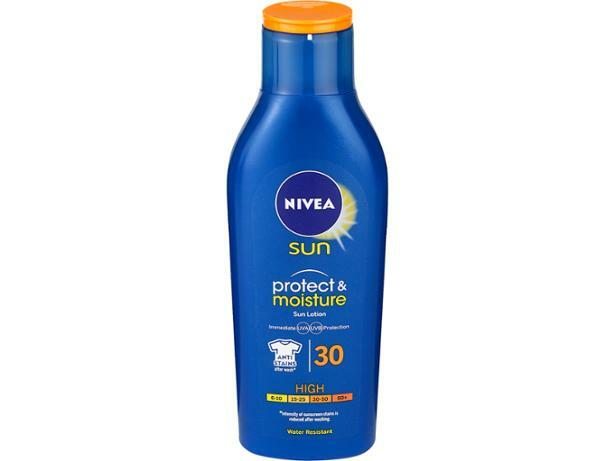 Nivea Sun Protect & Moisture Sun Lotion SPF30 sun cream review - Which? 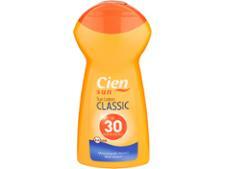 We sent Nivea Sun Protect & Moisture Sun Lotion SPF30 to the Which? test lab to check whether it offers the level of sun protection it should. Find out whether it's effective in our review.